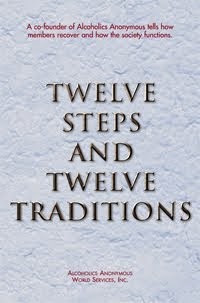 When the Big Book was being planned, some members thought that it ought to be Christian in the doctrinal sense. Others had no objection to the use of the word “God”, but wanted to avoid doctrinal issues. Spirituality, yes. Religion, no. 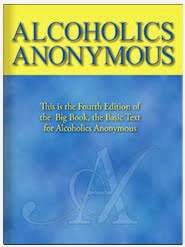 Still others wanted a psychological book, to lure the alcoholic in. Once in, he could take God or leave Him alone as he wished.